You don’t have to be Nostradamus to see that technology evolves rapidly, and the method in which internet will be delivered to homes and businesses is also shifting quickly. Yet governments keep plowing millions of taxpayer dollars into broadband projects that have failed – or are doomed to fail. The examples are endless, from earlier entrants like Bristol Virginia Utilities to even more egregious examples like the statewide Kentucky Wired. 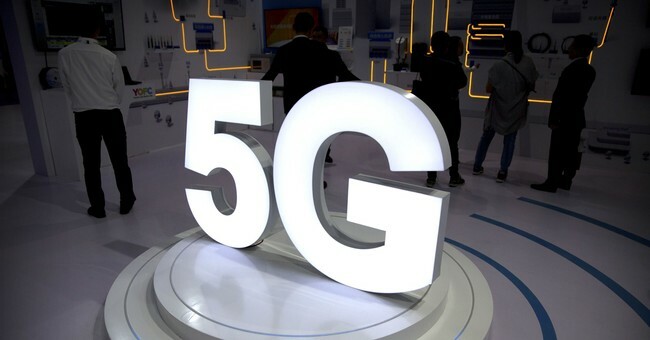 Cities like Traverse City, Michigan, haven’t learned the lessons exemplified by the aforementioned projects, and experts say the situation will only worsen for such government-owned networks as the advancement of 5G wireless and cable’s 10 gig initiative will improve access for Americans and lessen the need for cities to step in. But the cable industry is saying not so fast. At the annual Consumer Electronics Show in Las Vegas last month, the industry revealed its 10G initiative. The G doesn’t stand for generation, as it does with wireless, but rather gig, as in incredible speeds of 10 gigabits per second. Those kinds of speeds, combined with lower latency, will be especially useful for the Wi-Fi networks seen in such heavy-usage facilities as schools, stadiums and hospitals. Wireline operators offering faster speeds will be another major competitor for government networks. Slow speeds from incumbent providers are a common complaint from bureaucrats as they formulate plans for their own taxpayer-funded networks. A movement to offer faster connections will give residents even less incentive to switch to city-run systems. In the next five years, broadband speeds are prone to be more prevalent from private providers, if not gig speeds. Between the efforts of the cable and wireless industries, the vast majority of Americans will enjoy plenty of high-speed internet access in the next five years. Local governments would be wise to avoid wasting so much taxpayer money today on networks that could very easily be obsolete tomorrow.